October 7 to 15th is Water Professionals Appreciation Week. To celebrate, we’re featuring some of the men and women who help ensure water is available for our community 24/7. 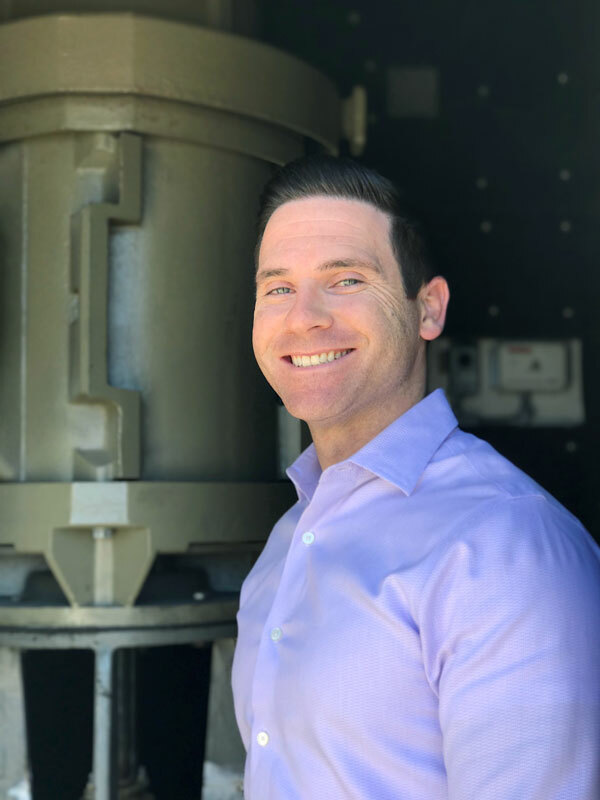 Colby started as an intern in 2000, while attending San Jose State University. He was born and raised in the Cambrian Park neighborhood in San Jose. Today, Colby is raising his two kids in the same neighborhood just a few blocks from his parents’ house. What's the most rewarding thing about working for SJW? I come to work knowing that I have a role in providing a life-sustaining resource to the community I was born and raised in and the one that I am raising my own family in. What's the most important part of your work? It's my job to ensure that our customers get the most out of the water assets we own, the technologies we invest in, and the people responsible for ensuring the safe and reliable delivery of their water. Our customers are investing in these assets and I'm making sure they get the most out of them. Theresa was raised in South San Jose, where she also raised her family. She started working for SJW in 1999 as a Customer Service Representative. Theresa spent 12 years working as a Service Inspector, which she loved because she found working outside in the community really rewarding. 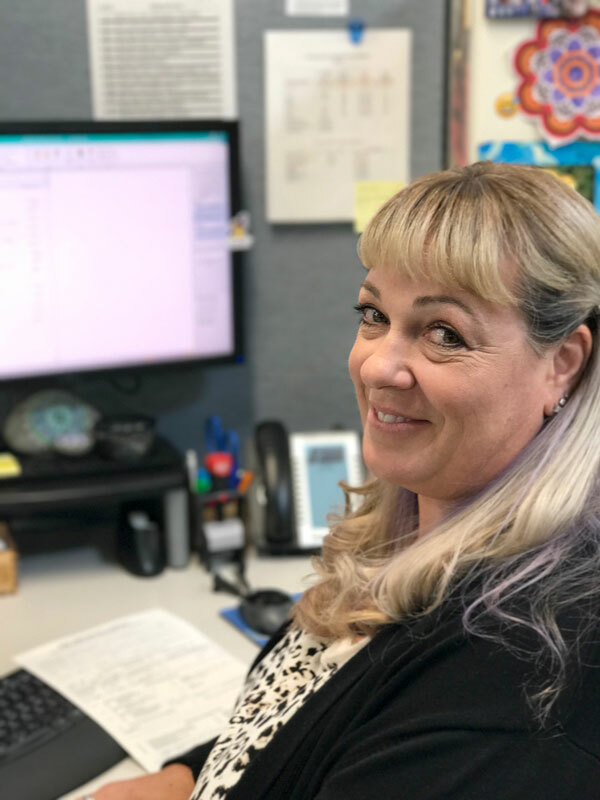 Today Theresa works as an administrative coordinator and enjoys learning about new aspects of the water service industry. 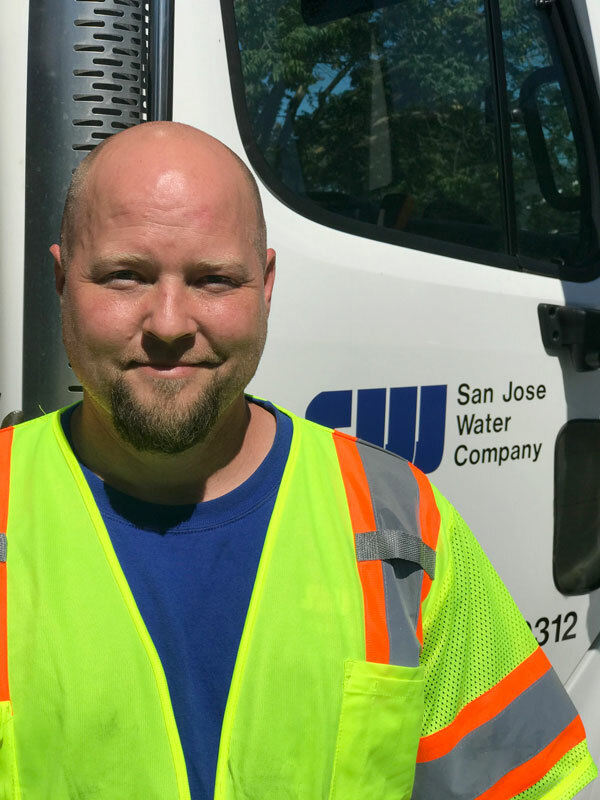 What's the best thing about working for San Jose Water? All of my co-workers make coming to work like hanging out with my family. We're not a very big company, only about 400 people, small enough that you know everyone by name. Spencer has been with SJW for three and a half years. Prior to joining he worked in construction, where he met a number of SJW employees on various job sites. While working alongside SJW employees, Spencer discovered that they all had good things to say about working for the water company. He was excited to join SJW because it gave him "the best of both worlds." Now Spencer is able to move around to different locations and work outdoors as he had in construction, but for a company where he sees a lot of opportunity for future success. What do you like best about working for SJW? I like working on a lot of different projects and moving around to find your spot. You don't have to do one thing for 25 years. The water company is an encouraging place where everyone wants to help you succeed. Justin started with SJW in 2007 as a distributions worker. 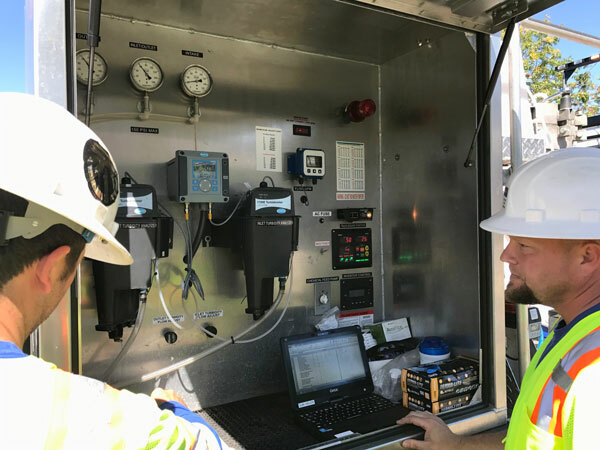 As a water quality crew leader, Justin is excited by all of the new technology SJW is exploring to improve the quality of our water. In particular, he is really enthusiastic about the new "No-Des," short for "Neutral Output Discharge Elimination System" equipment SJW rolled out several years ago to improve the efficiency of testing and flushing neighborhood water systems, while conserving water and conducting mobile water treatment. In the picture above, Justin is evaluating readings as Spencer analyzes individual water samples. The No-Des technology, is a water conservation friendly solution to water main flushing. SJW is one of the first utilities in the nation to roll out the technology, which eliminates more water waste. In the past, flushing a water main would mean sending more than 20,000 gallons of water into the sewer system. These trucks contain a series of pumps and hoses that circulate the water for flushing and testing and then send it back into the system for use. With this new technology, Justin and Spencer are able to flush two miles of mains every day. What makes working for SJW rewarding? San Jose Water is always trying new things to be more efficient or to provide higher quality water. Those new challenges keep me busy. Every day is different. 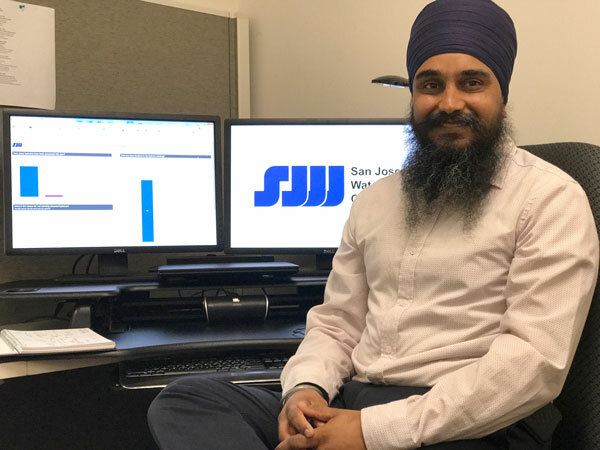 Zorawar has 17 years of water industry experience, spending the last two years at San Jose Water. He ensures that all of SJW’s systems are up and running and we are using them to maximize our efficiency and best support field operations from a technology perspective. Some of the technological improvements the company is investing in include mobile solutions to enhance the efficiency of field operations, and the use of data solutions to drive better business decisions. Zorawar's educational background includes a bachelor's degree in Computer Information Systems, a Masters in Organizational Development and a Certificate from UCLA's Executive Management Program. 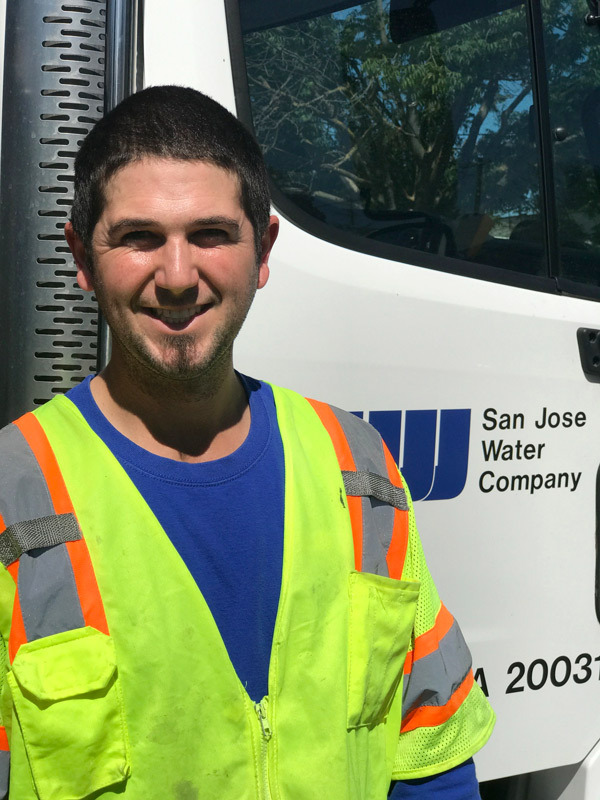 He loves what he does because he gets to put all of his education and experience to work solving San Jose Water's unique challenges. And what does he consider those challenges to be? San Jose Water is 150 years old but because we are so small (fewer than 400 employees) we are able to behave more like a company in its infancy. There's a real spirit here for trying new things and embracing change. With my background, I really enjoy the challenge of bringing lots of people together with different skill sets to look for the opportunity to solve problems where all those skills intersect. To learn more about the SJW team and how their work helps us deliver high-quality water 24/7, follow us on Twitter or Facebook.